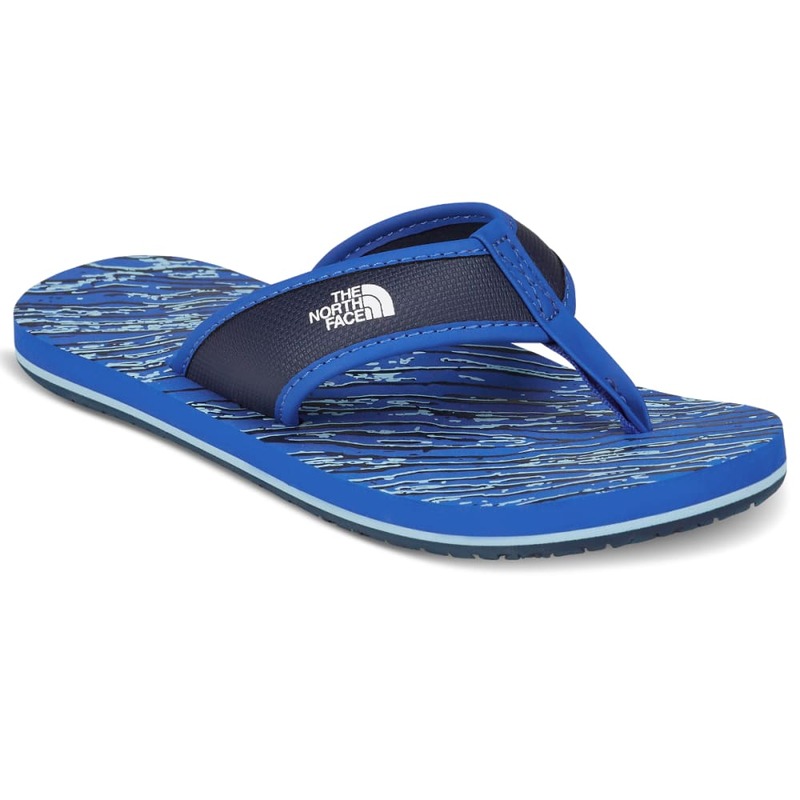 This durable, supportive kids' flip-flop sandal is crafted with a comfortable footbed and rubber sole. Water Resistant: Partially blocks rain and snow to increase breathability. Avg. Weight (pair): 3.3 oz.